You are driving along and suddenly see blue lights in your rear view mirror, what's next? Many citizens do not know what to do during a traffic stop. 1. Turn on your blinker and prepare to merge to the right. Find an open parking lot or move as far to the right of the roadway as safely possible. DO NOT feel rushed to pull over immediately. The officer will follow you until you find a safe place to stop. 2. Put your car in park. If you can, turn off your engine and turn down your radio. 3. Sit still. Wait in the car with hands on the steering wheel until you are contacted by the officer. 4. When asked, provide the appropriate documentation - Driver's License, Registration, Proof of Insurance, and Concealed Carry when applicable. 5. Be calm. Rest assured that this encounter will be recorded for your safety as well as the officer's. 6. The side of the road is not the place to argue. The judicial system has processes in place to defend yourself and we encourage you to do so if you wish. 7. When the encounter is over, merge back onto the roadway. Drive safely! This man is alleged to have stolen over $50,000 from the citizens of Jonesboro in the last 6 months. In August 2016, Thomas Hopes sold a Kirby home cleaning system to a woman in Jonesboro after an in-home demonstration. She provided her debit card for payment, but Hopes advised her that the charge didn’t go through after he swiped. She then wrote a check for the purchase. Several days later, when checking her bank statements, the woman noticed that the original transaction did, indeed, go through for an amount of $2,834. Additionally, the check she wrote for $2,600 was cashed and another unauthorized charge for $450 was debited from her account. Years later, on October 2018, Hopes approached the home of a woman to whom he had sold a vacuum system years before, asked how she was enjoying the purchase and if she was in need of cleaning supplies for her vacuum. She decided on her items and they agreed upon a price of $66.90, she paid with her credit card. One week later, Hopes visited the home again wanting to sell more cleaning supplies. The woman declined. Hopes then asked if she wanted to participate in a poinsettia fundraiser for his children’s soccer team. She agreed and paid him $20 with a debit card for two poinsettia plants. When her bank statements came several days later, she noticed charges for $6690, $2800, and $2300, all to Hopes. A few months later, on March 20, 2019. A Jonesboro woman was approached by Thomas Hopes while working in the yard. Hopes advised her that he was selling Kirby vacuum cleaners and wanted to know if she was interested. The woman stated that she already had a good vacuum cleaner and was not interested. Hopes then asked her to participate in a fundraiser for his children’s soccer team for $35. She agreed and gave Hopes her debit card. When she later received her bank statement, she noticed a charge from Hopes for $1450. 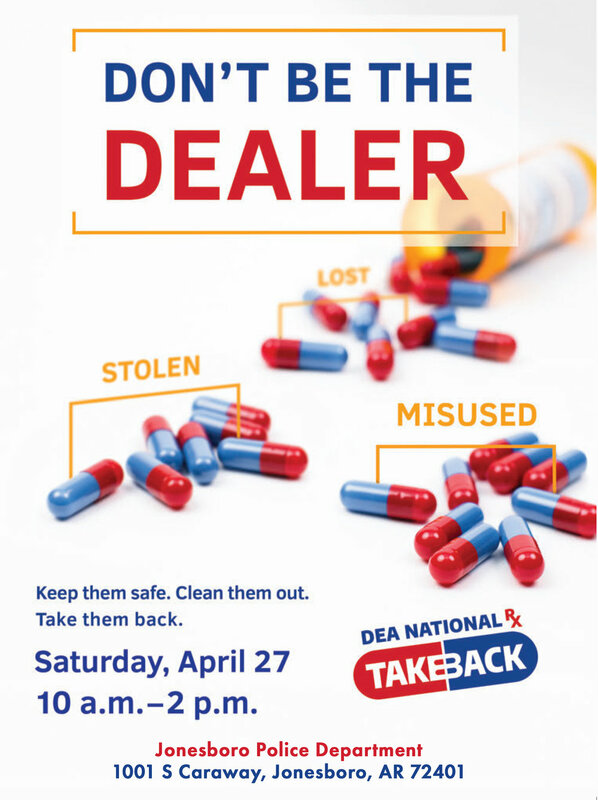 These are only a few of the 24 currently reported unauthorized charges Hopes made from credit cards, debit cards, cash payments, and checks between August 2016 and April 2019. Thomas Hopes has been arrested 7 times for charges including the unauthorized use of a credit card, theft, fraud, and more. 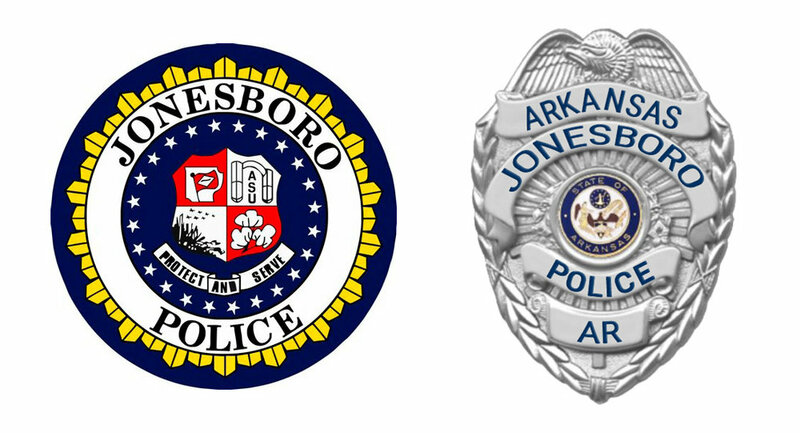 These numbers only include the charges that have been reported to the Jonesboro Police Department. Several surrounding agencies have filed reports in relation to Thomas Hopes including the Craighead County Sheriff’s Office, Greene County Sheriff’s Office, Paragould Police Department and others. Hopes falsely claims to be a representative of The Kirby Company, a manufacturer of vacuum cleaners and home cleaning accessories, based in Cleveland, Ohio. Kirby products are only sold via in-home door-to-door demonstrations. A distributor agreement between The Kirby Company and Hopes was terminated on March 28, 2018. Since then, he has deceived many Jonesboro residents with the unauthorized sale of Kirby products. The Kirby Company has received many complaints about Hopes in relation to deceit and fraud. The Kirby Company is clear that Hopes is not affiliated with their company in any way and, in April 2019, a written letter was sent to Hopes demanding him to "cease and desist immediately from any and all use of the Kirby mark and from any representation or implicit representation that [Hopes is] in any way affiliated with Scott Fetzer and/or The Kirby Company, including, without limitation, the statements that [Hopes is] a KIRBY distributor." Since his release from the Craighead County Detention Center on April 12, 2019, Hopes is reported to have stolen over $4500 from yet another Jonesboro citizen using his vacuum sales scam. He has not learned his lesson and is hitting the streets again to scam citizens through his Kirby products pitch, or the Soccer Team Fundraiser pitch. 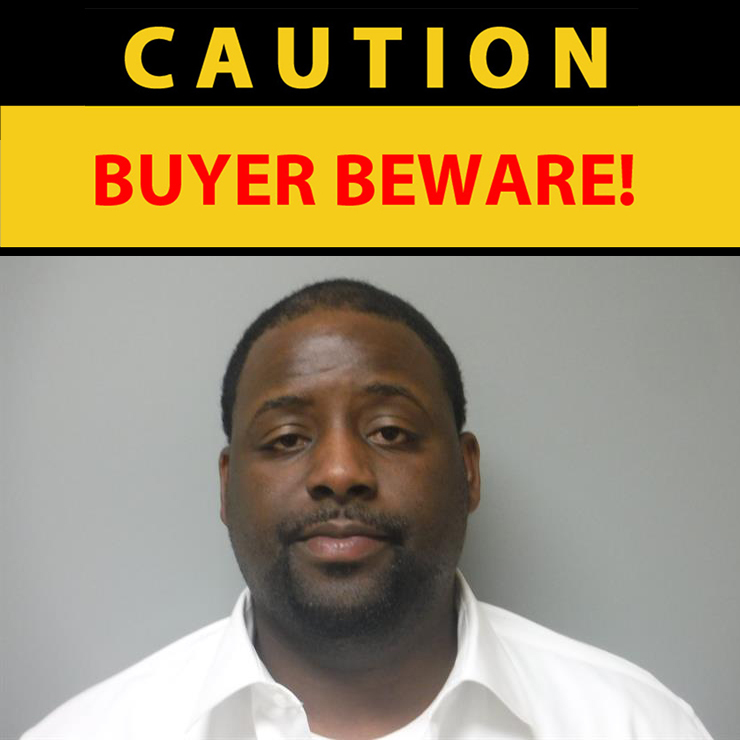 If you Hopes approaches you or your home and attempts to sell ANYTHING, contact the Jonesboro Police Department or your local law enforcement immediately and, whatever you do, DO NOT BUY ANYTHING FROM THIS MAN EVER. At approximately 10:20 p.m., Wednesday, April 17, officers with the Jonesboro Police Department responded to a crash on east Nettleton, around the Love’s Truck Stop. A 2019 CR England Freightliner, driven by 59 year old Michael Suiters from Texas, was traveling east on E. Parker Road. The semi-truck made a left hand turn onto east Nettleton Ave.
A 2016 Ford F-250 was traveling north on east Nettleton and impacted the rear of the tractor trailer. Both vechicles cam to rest in the north bound lane. Twenty Two year old Landon Furnish, from Jonesboro, was pronounced deceased at the scene. The roadways were clear at the time of the accident.